Is there any one who tried it? 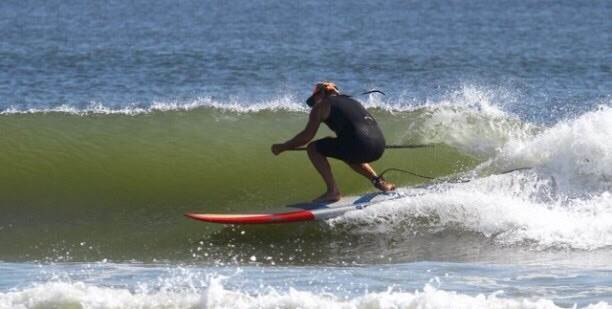 Here a few pics of an 8'6 SlingShot Rant I picked up at the Surf Expo in Orlando a few weeks ago. 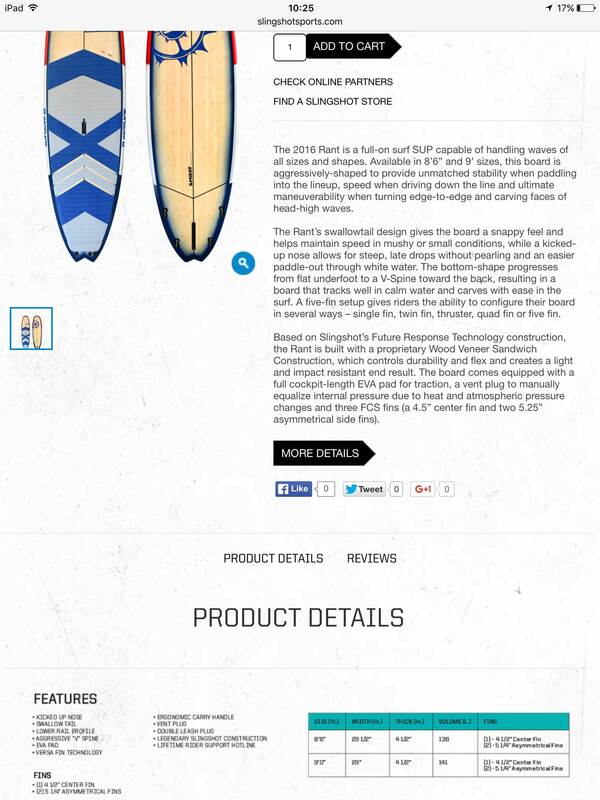 Great price and looks to be a great addition to the "quiver"?? 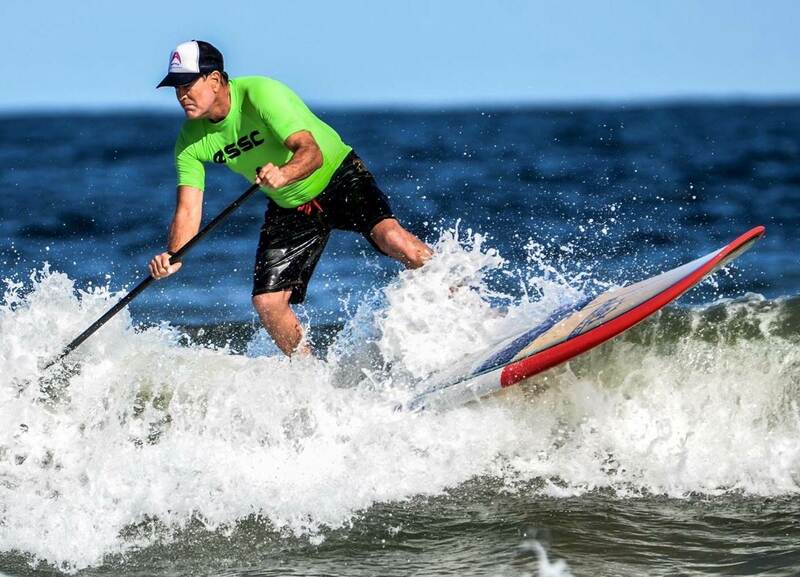 I'm 205lbs and my Surf Sups are a 8'10 and 9'2 JP Surf Pro and a 9'5 PSH Hawaiian Model AA for noseriding. Considering it's a good $1500 less than the Starboard, JP or Fanatics that were at the show I consider it a great bargain!!???? Looks good, love to give it a go. 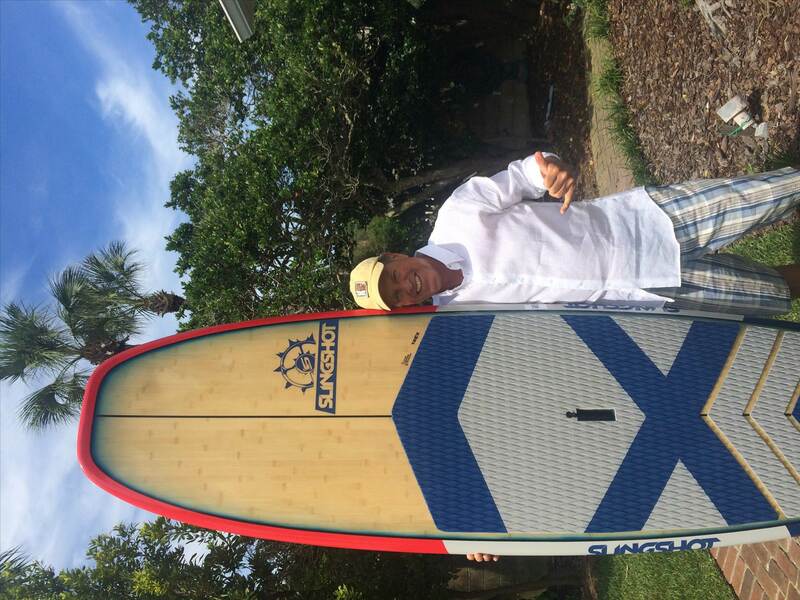 My business partner tried the 8'6" - he was amazed at the stability for a relatively narrow board. He's about 6'1", 90kg and it worked vey well for him. 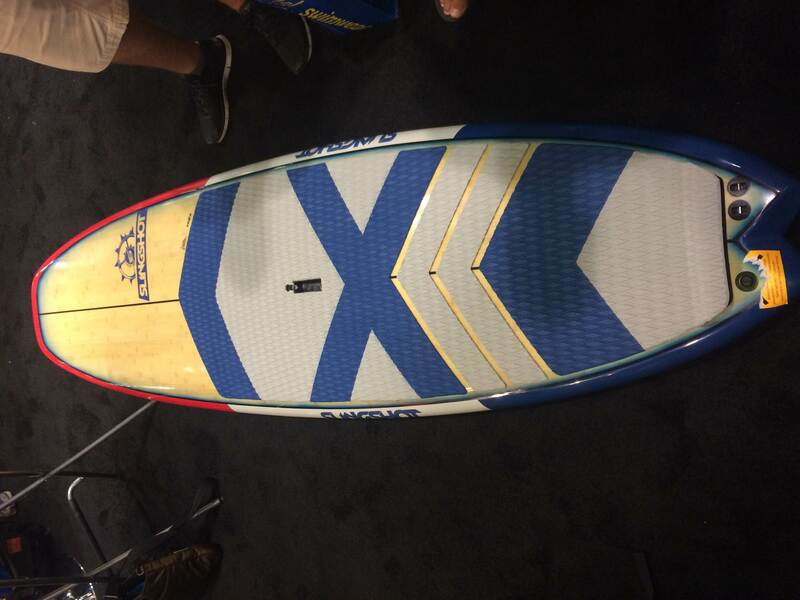 I'm still enjoying the 8'6 Rant I picked up at the Orlando Surf Expo! Attached a couple of pics. Board is super stable and rides well in all conditions except larger, hollow waves. Good board for the price! !